Weight loss doesn't have to be difficult when a dieter uses Black Knight diet pills from Diet Labs USA. 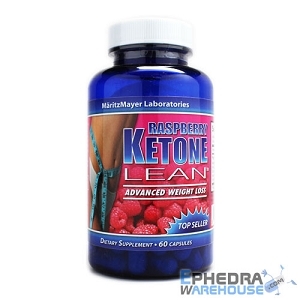 These diet pills not only combine the best of the best when it comes to fat burning ingredients, but this diet pill also helps the dieter stick to their plans, even when their willpower is flagging. * Sometimes, a dieter just needs more weight loss support than they can provide for themselves. Dieters have turned to Black Knight diet pills from Diet Lab USA for a number of reasons, one of which being the proprietary blend of herbal ingredients. 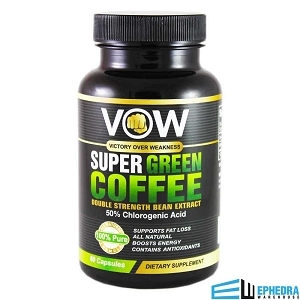 Instead of just relying on one ingredient to do all of the heavy lifting, the researchers at Diet Lab USA realized that the human body needs more than just one ingredient to burn more fat in less time. No matter how many pounds a dieter needs to lose, Black Knight diet pills from Diet Lab USA may help make this task easier to accomplish. Let's face it, Ephedra is a powerhouse when it comes to weight loss. 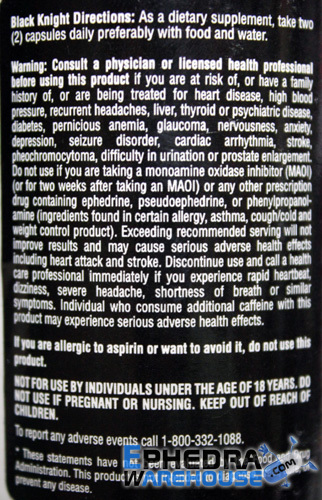 In Black Knight diet pills, a dieter will also be able to enjoy the benefits of Hoodia, caffeine, and bitter orange. With all of these powerful herbs, blended together, weight loss is something that seems attainable instead of impossible. Most people notice that when they first start taking Black Knight diet pills from Diet Lab USA that they don't have the energy crashes they might have had with other products. Instead, they will be ready to go, anytime of the day or night. This adds up to more calories burned and more workouts squeezed into a busy lifestyle. In addition, the Black Knight diet pills help to boost the dieter's metabolism so they can burn more fat in less time. * This is something that dieting and exercise can't do on their own, and the Ephedra and other ingredients ensure the fat loss doesn't slow down. The appetite suppression formula can help a dieter to stick to a strict diet program and to make sure they don't eat more than they should. Because of this new way of eating, Black Knight diet pills may help to create healthier habits that allow for faster weight loss, and long-term results. * After all, what good is losing weight if it doesn't stay off? 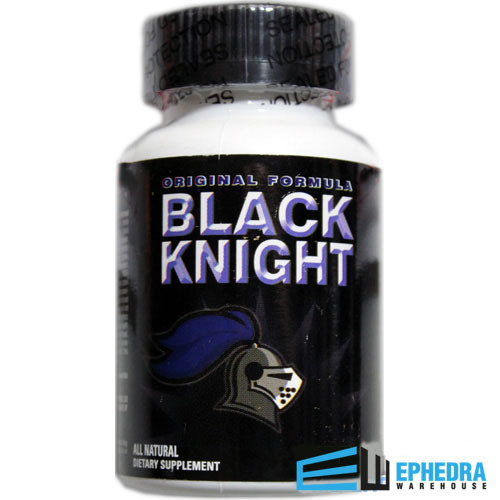 Black Knight diet pill reviews show that this blend of powerful ingredients is making a difference in people's lives. For those who are new to diet pills, they point out that Black Knight diet pills make it easier to stick to diet plans. While it might have been easy to give into cravings before, the Black Knight diet pills ensure that a person won't stray from their calories or food groups, no matter what might be tempting them in the office or the kitchen. 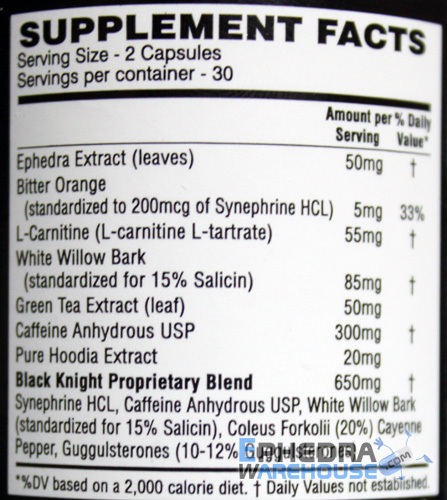 Many users of Black Knight diet pills also point out that the Ephedra, caffeine, and white willow bark combination is essential to their long-term weight loss goals. Diet Lab USA recommends that dieters use one Black Knight diet pill with a full glass of water, three times a day. A dieter should not take more than three capsules a day to ensure safety and the best possible outcomes for fat loss. Those dieters who take more than the recommended dosage may suffer from side effects, including insomnia, restlessness, and anxiety. In the first few days of taking Black Knight diet pills, a person may experience problems with sleeplessness and shaking. These are temporary, and may be resolved by taking less than the recommended dosage. Once the body acclimates to the dosage, then a person can take up to the recommended three capsules each day. People with chronic medical conditions or who are taking prescription medications may want to check with their doctor before taking Black Knight diet pills from Diet Lab USA. As with any new medication, it's best to tell one's personal doctor about the new supplement program. Energy = yes Everything else is a big fat NO. Bottom line if your looking for a cheap ENERGY, supplement this works pretty good. If your looking for more I've had better luck with a product called Ultimate Burn. not bad for energy but I like liquid fir better for fat burning. This is the best company I have ever ordered from they will have my business from now on. They sell all the hard to find products at a lower price. supplement, take 2 capsules once or twice daily.